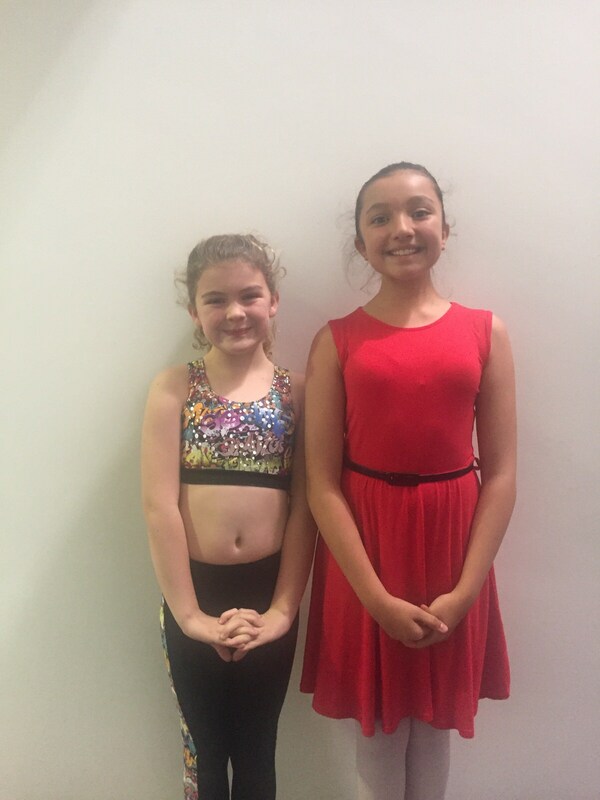 A massive well done to Ruby in Year 6 and Jessica in Year 4 who entered the Walsall Schools Dance Festival last week. The girls were asked to open the show and they put on two fantastic solo performances in front of a packed auditorium. Both girls stole the show! Their hard work had definitely paid off – their polished performances were excellent.